Washington, DC contains a pretty fantastic mix of history, culture, nature, and beautiful residential areas. Some of America’s most iconic buildings are in this city, and there are plenty of vantage points to experience its full beauty. 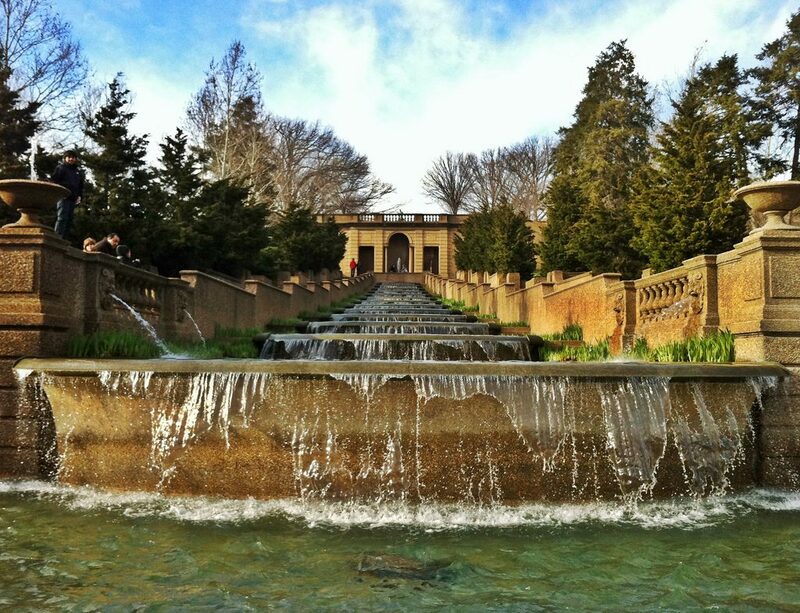 Visit these places for some of the best views in Washington, DC. 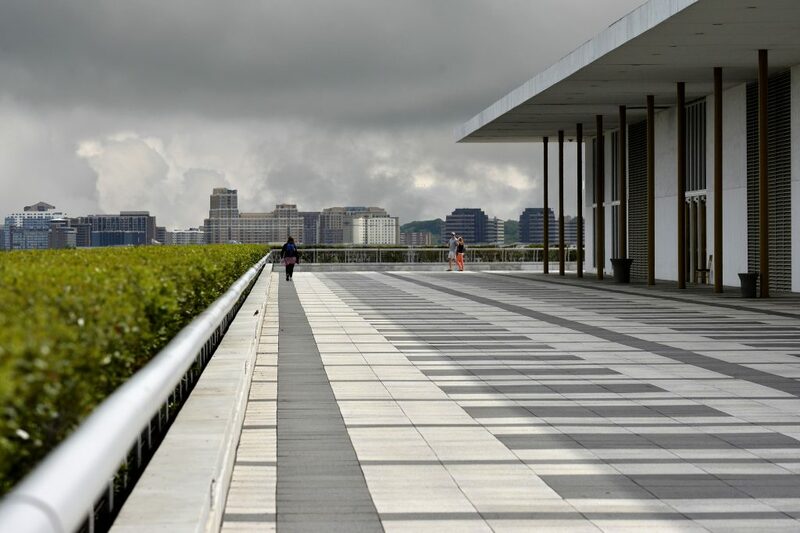 The rooftop terrace of the Kennedy Center offers stunning views of the Potomac River, Georgetown, and across into Virginia. Go during sunset, grab a cocktail, and gaze at the picturesque views while walking along the wraparound terrace. The swanky W hotel in downtown DC houses the P.O.V bar, restaurant and terrace on the top floor. The views of the White House are unbeatable from here, so relax with a beverage and enjoy. 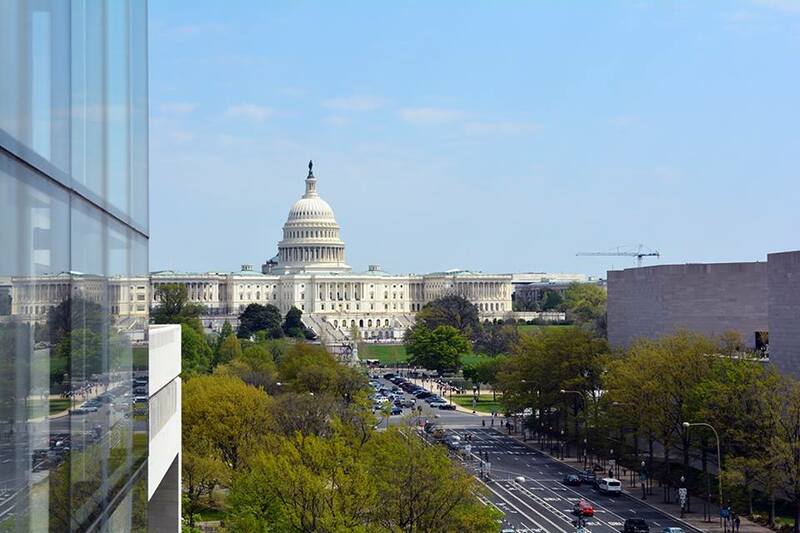 The 6th floor balcony terrace of the Newseum on Pennsylvania Avenue gives you some of the best views of the Capitol from up high, and a bird’s eye view of historic Pennsylvania Avenue. It costs $20 to visiting the Newseum, but both the museum itself and the prime picture taking spot make it fully worthwhile. You’ll have to climb over 300 steps to get to the top of the Cathedral’s central tower, but you will be rewarded with one of the highest panoramic views in the city, which on a good day can stretch far west the Blue Ridge Mountains. You will also get an up close view of the beautiful architecture and panorama of the city, at any time. The glowing Capital Wheel at the National Harbor offers a whimsical view of the city and Alexandria across the water. Whether you are riding 180 feet above the waterfront or just catching a glimpse of it, the Capital Wheel offers one of the most unique views around. It’s best enjoyed at sunset. For a full experience, choose the VIP gondola with a glass bottom. 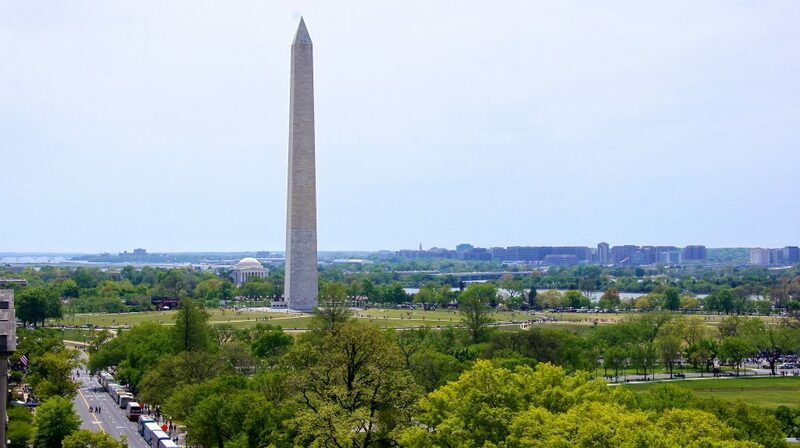 Perched at the top of a hill, you can get views of the beautiful surrounding row houses and residential DC, along with some of the more popular sites in the distance. This park is loved by locals, and the picturesque cascading waterfall fountain is worth checking out, as it is one of the largest in the country. 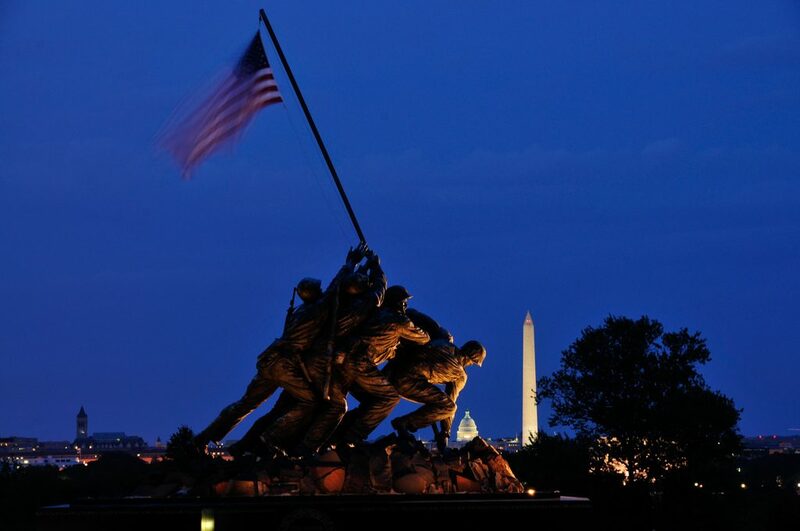 More commonly referred to as the Iwo Jima Memorial, this is one of the best spots in the DC area to get top-notch views of the city from the Arlington, Virginia side. It’s also one of the best spots to watch the Fourth of July fireworks over the National Mall.